Head’s up! There’s another fare hike in Manhattan’s transport system. This time: Taxi and Uber rates. 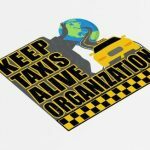 An additional $2.50 will be added to yellow taxis that pass through just south of 96th Street. This would make your taxi ride cost you $5.80. An increase of $2.75 on for-hire transport service like Uber and Lyft will be added. 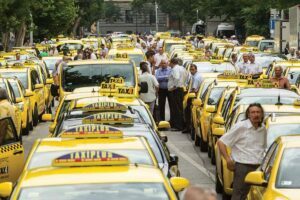 This fare increase was supposed to be implemented to start January 1 but was temporarily blocked by a lawsuit from taxi drivers and owners. This suicide surcharge as they call it was meant to fix New York’s city subway system. This new hike is viewed as the initial step in Manhattan’s congestion pricing plan. But the taxi owners and drivers think otherwise. Lawyers countered that the money that will be collected from this fare hike would be used for the Metropolitan Transportation Authority’s budget. 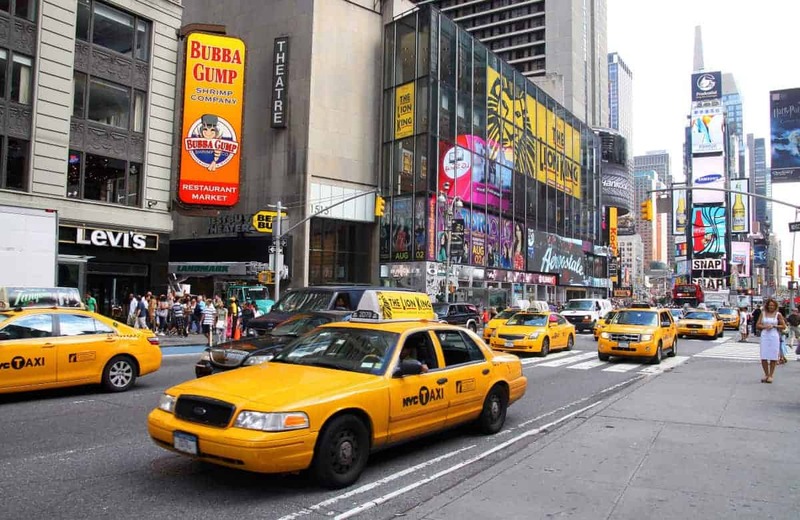 State sees the decision a positive step in efforts to find a dedicated revenue stream for public transport, as well as easing congestion in Manhattan’s CBD. Mahmud Hossain, 54, taxi owner and driver, see it as a big problem, for people will not ride taxis anymore. Mr. Hossain, who usually takes home $70 or less after a 12-hour shift, is worried that he’d make even less money now. While the fare increase would make their base fare increase to $10.75, Uber, Lyft and Via supported the fare hike. They see the fees as one of the solutions in traffic congestion and transport problems in the city. Meera Joshi, thinks it would be potentially devastating for the taxi industry.